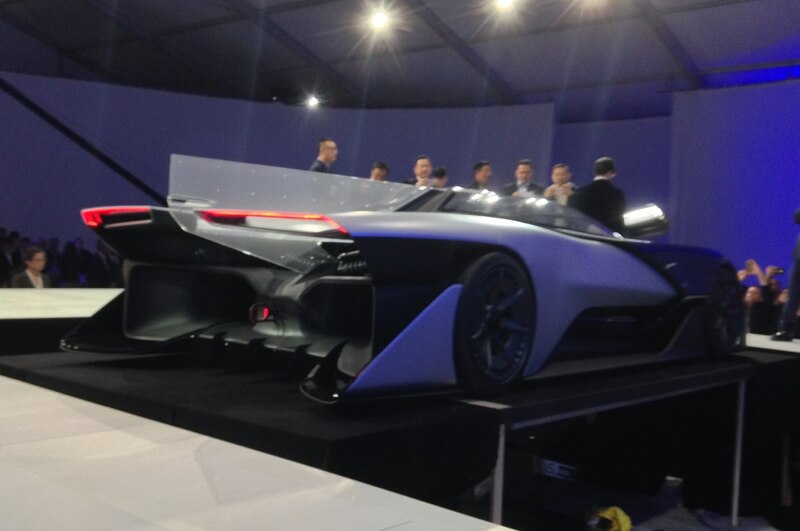 FFZERO1 shown at CES will never reach production. 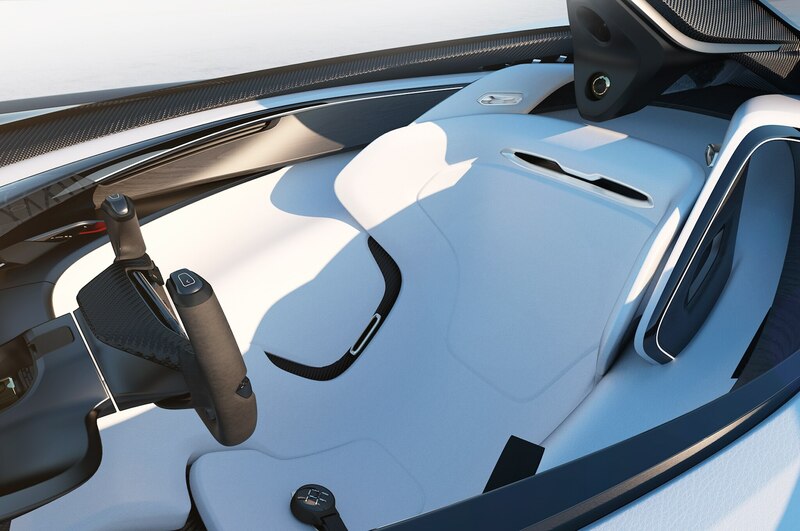 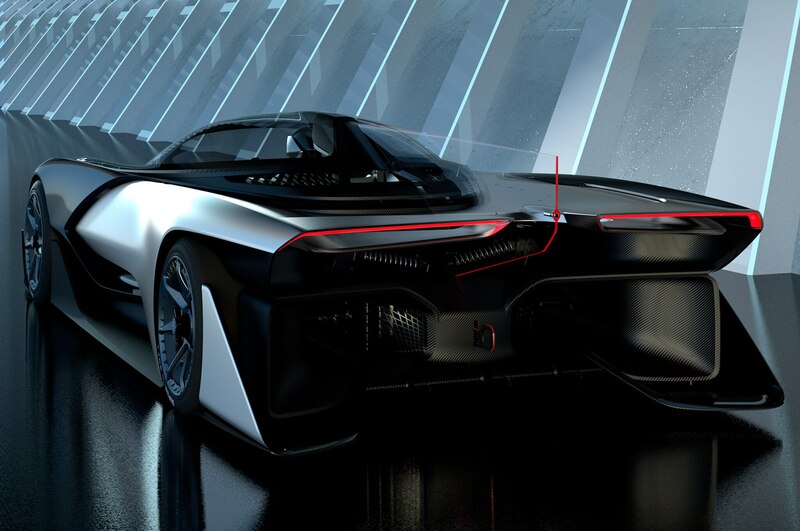 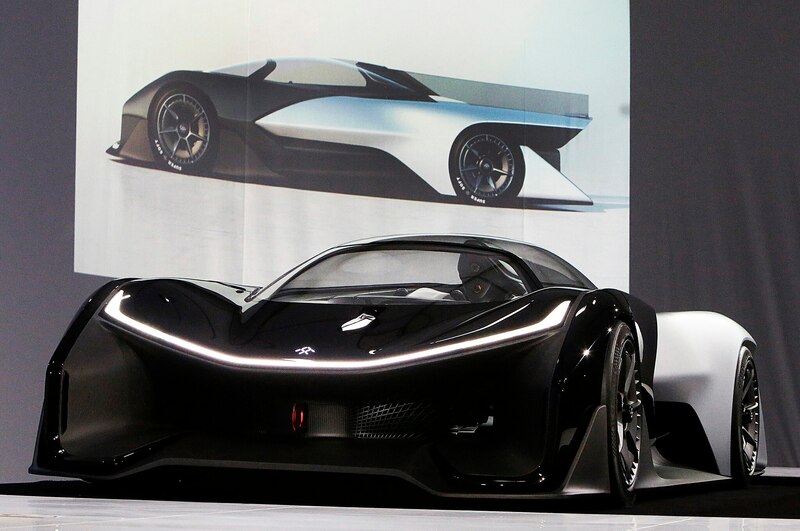 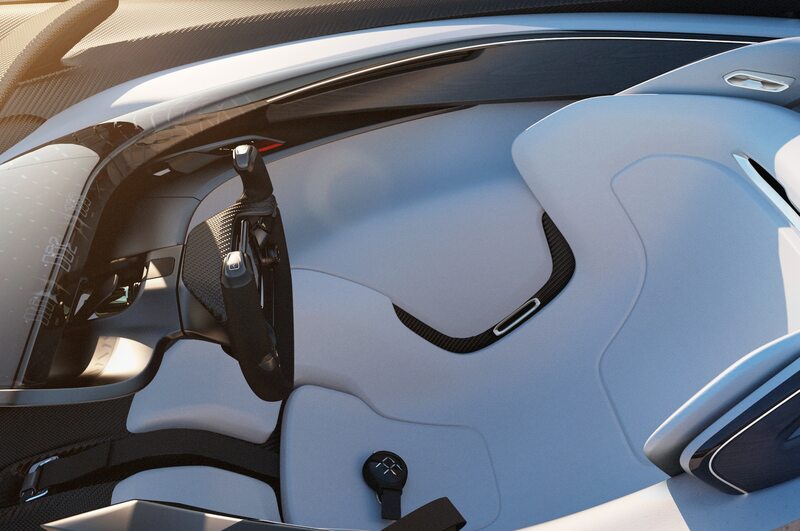 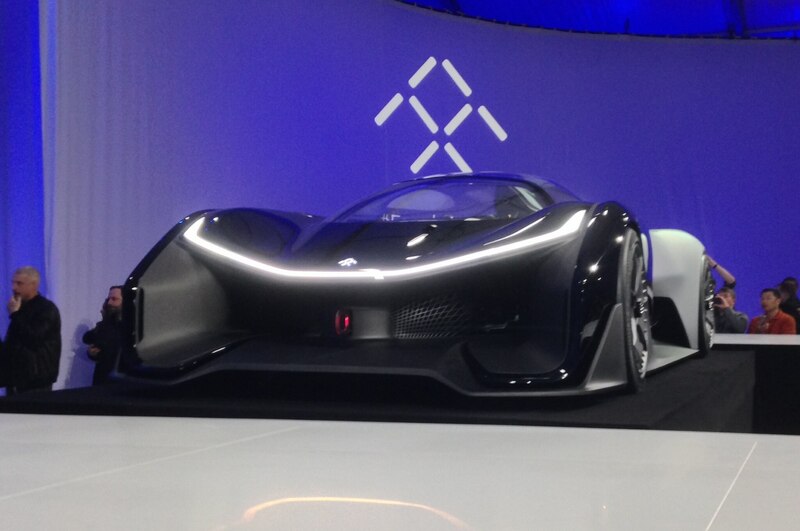 LAS VEGAS — The Faraday Future FFZERO1 concept shown here will never, ever reach production. 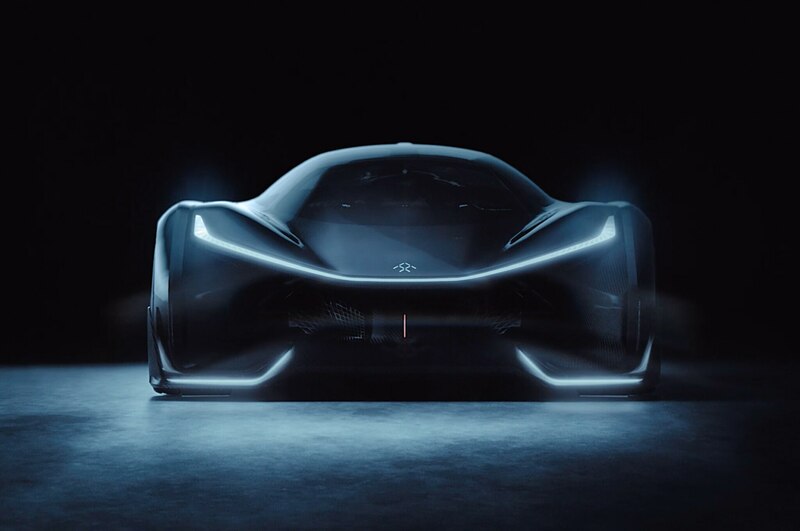 It’s a “car of concepts,” says head of global design Richard Kim, and “a preview of our DNA and our FF productions to come.” But don’t expect to see the single-seat, all-electric FFZERO1 race car make it past show stands. 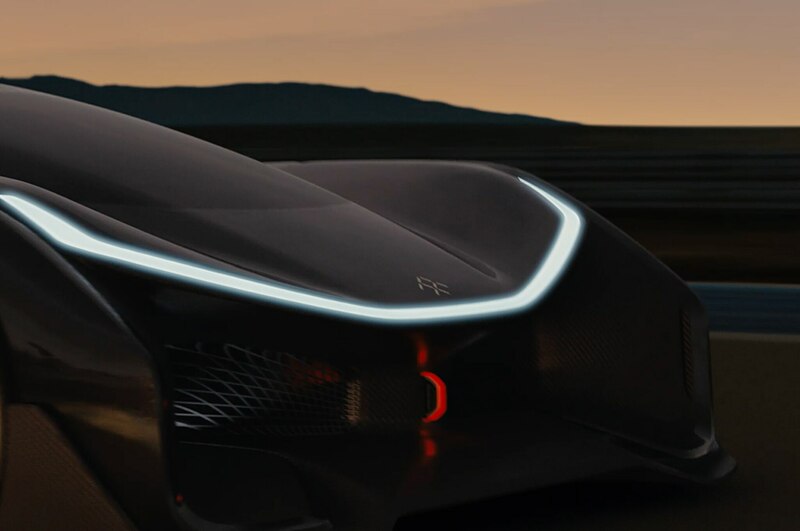 The real news is that Faraday Future plans to break ground on a new factory north of Las Vegas, Nevada, within the next few weeks, and will deliver its first production car in “only a couple of years’ time,” says senior vice president for research and development Nick Sampson. 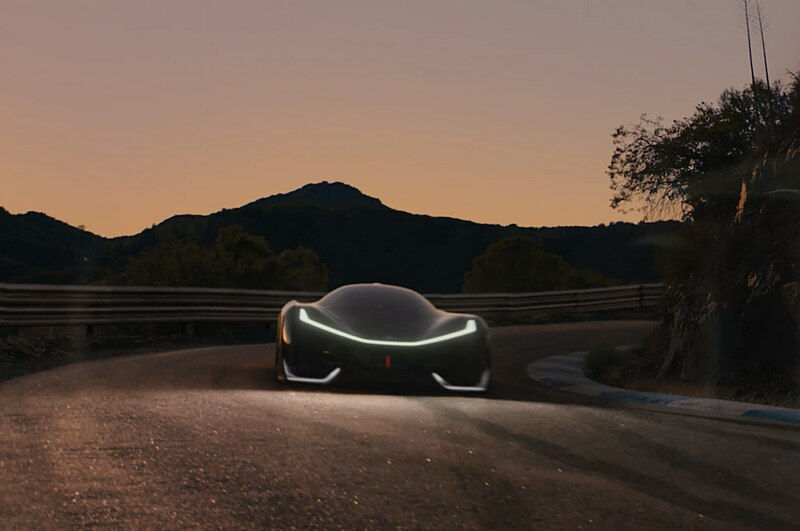 In 2014, Letv launched a subdivision called LeAuto. 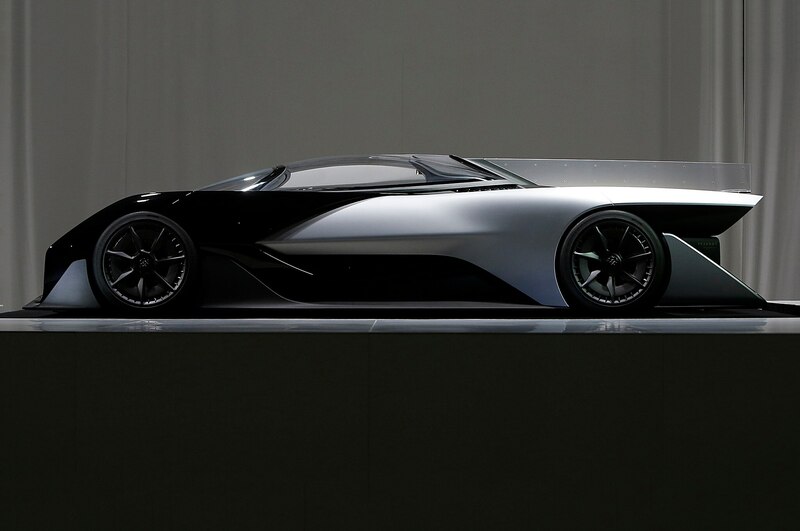 Its head is Ding Lei, who has more than 25 years in the automotive industry and until 2011 was CEO of General Motors Shanghai. 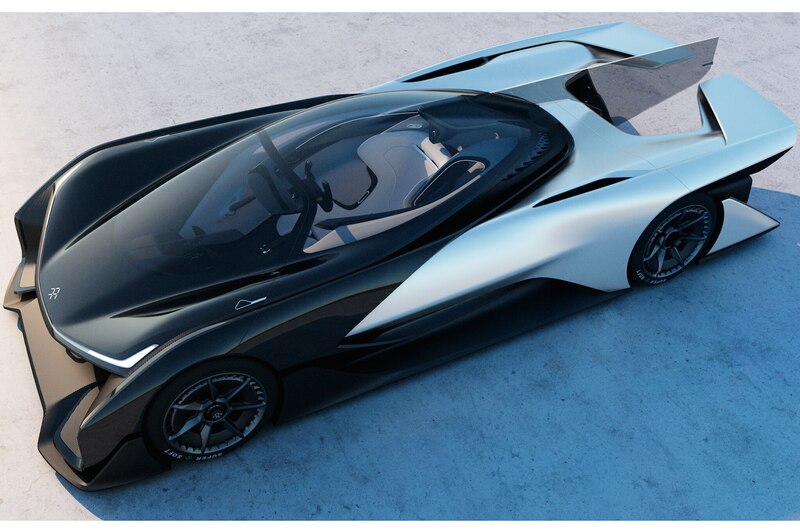 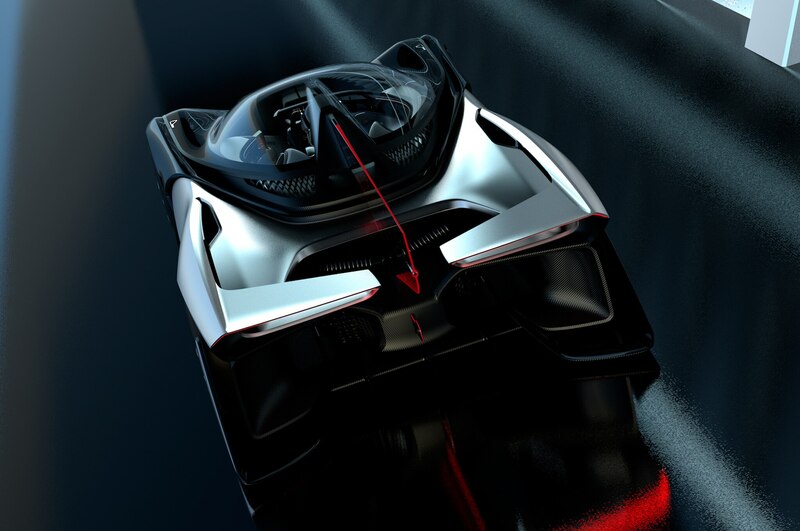 Aside from generating buzz about cars that do not yet exist, the FFZERO1 concept helps show off the company’s Variable Platform Architecture (VPA) modular chassis. 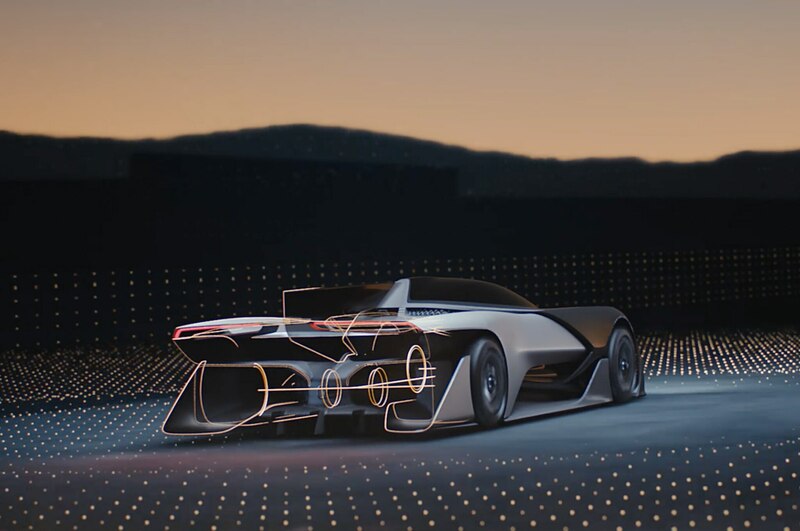 Like the modular chassis concepts already in use by companies like Volkswagen and Volvo, the front and rear portions of VPA are common to all models, but the wheelbases can be adapted to many types of vehicles. 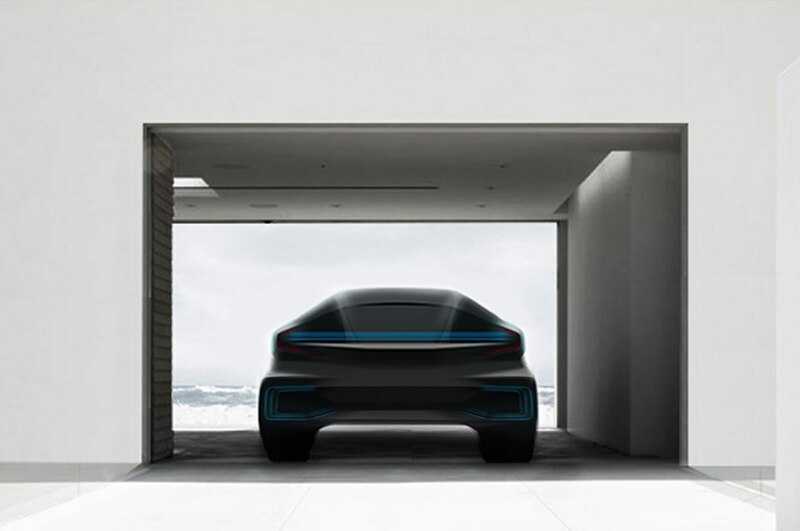 FF says that by varying the number of battery “strings” in the floorpan, and the number of electric drive motors (one- to three-motor vehicles are possible), the company can use VPA to build a wide variety of vehicles. 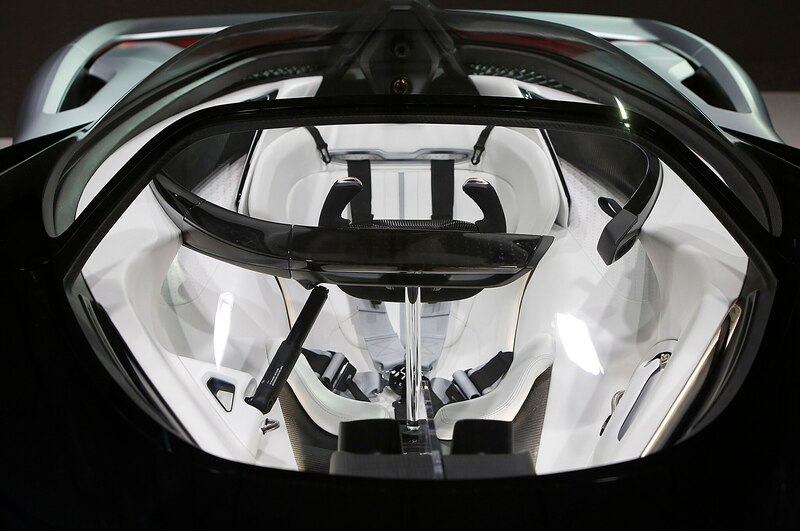 The modular platform system also makes it easier to develop many vehicles more quickly. 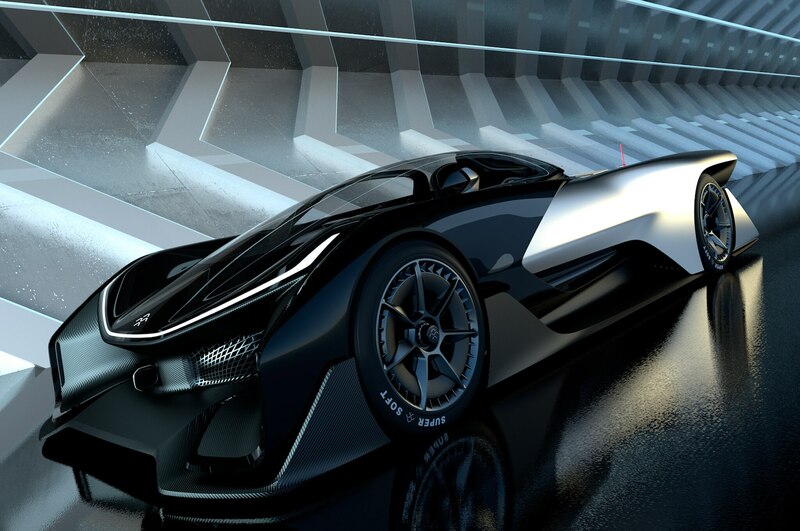 “We can dramatically compress our time to market and reduce our costs,” says Sampson. 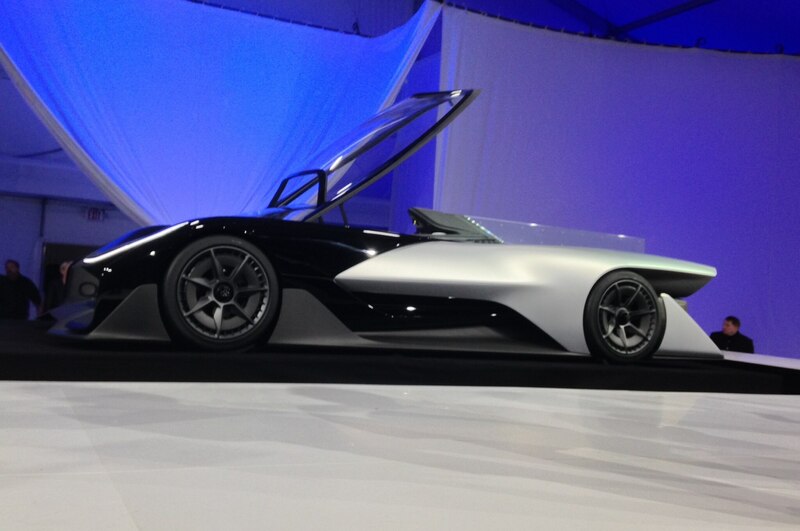 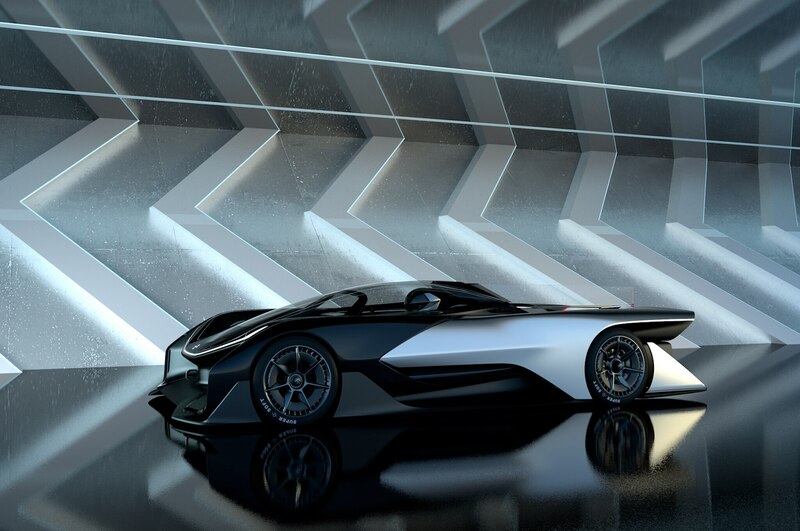 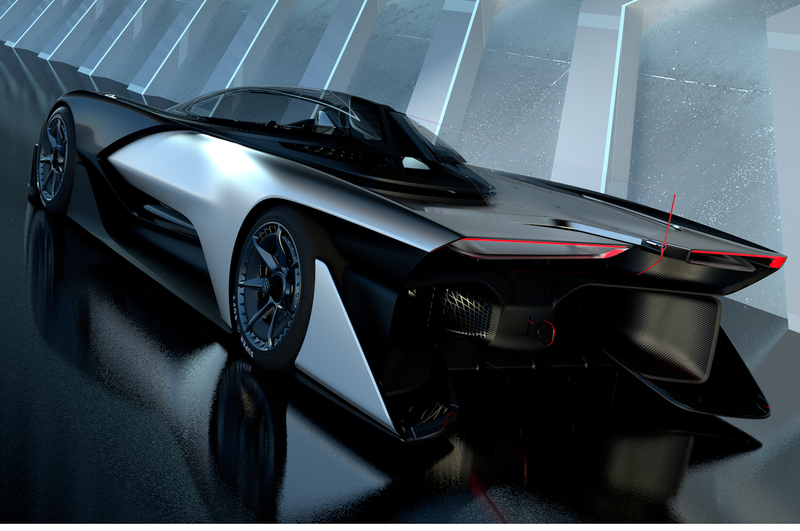 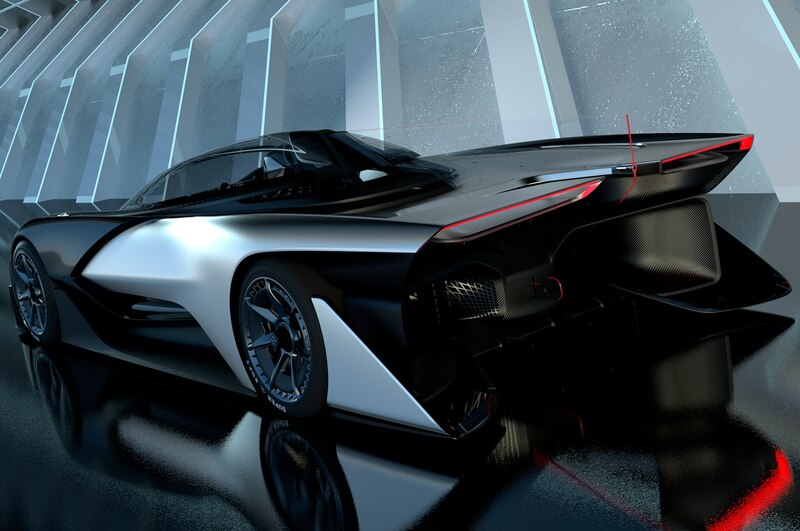 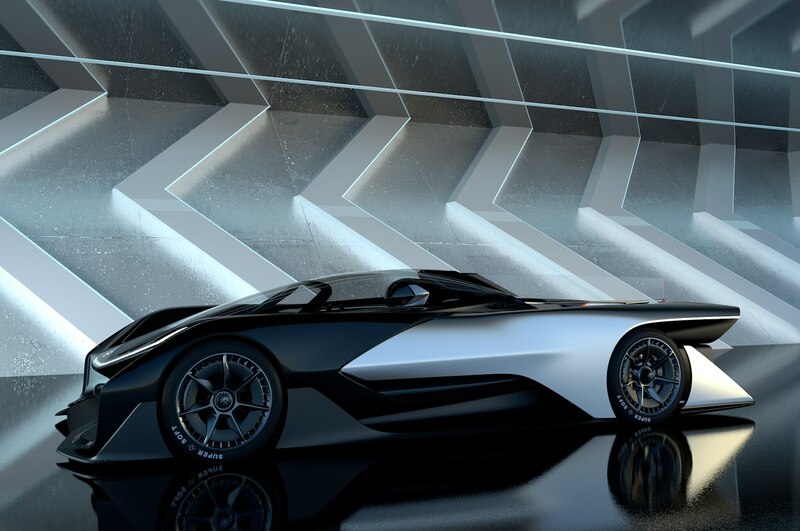 The Faraday Future FFZERO1 concept car shown here is, ultimately, a fanciful design. 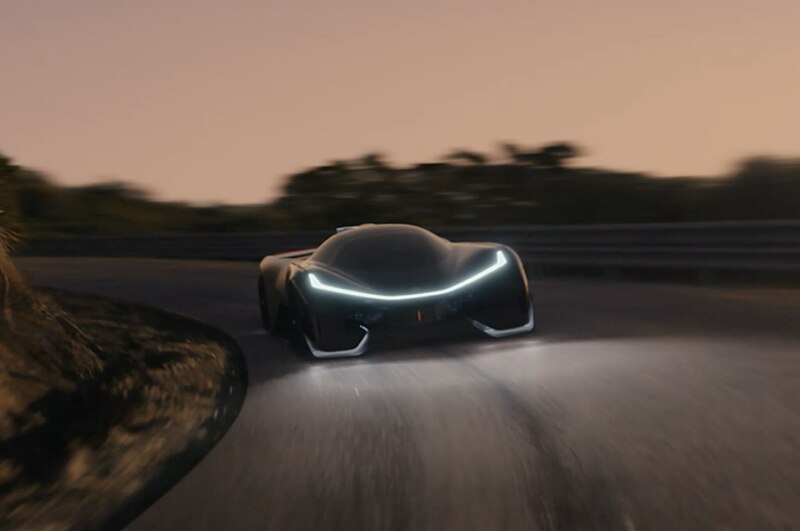 It’s a single-seat race car with aerodynamically inspired “tunnels” through the bodywork, a driver’s seat canted at a 45-degree angle for better driver ergonomics, a built-in helmet with water and oxygen supplies for the driver, and a smartphone built into the steering wheel. 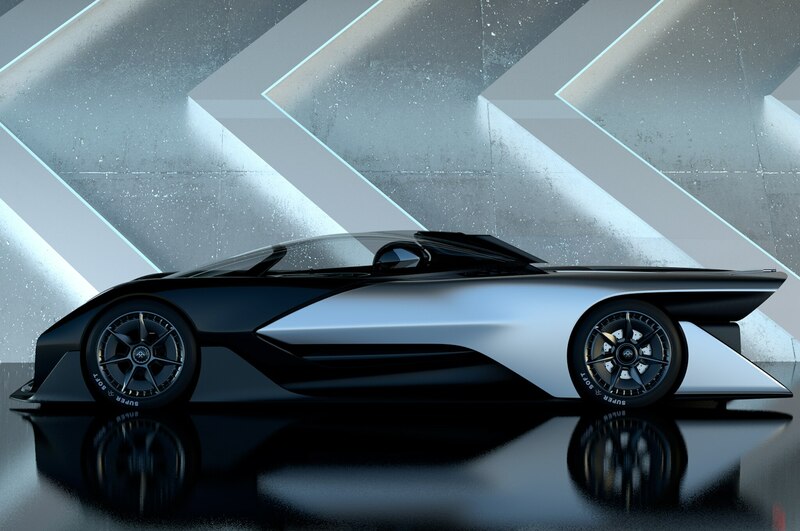 Four electric motors are said to provide a combined 1,000 hp, allowing the FFZERO1 to hit 60 mph in just 3.0 seconds with a top speed exceeding 200 mph. 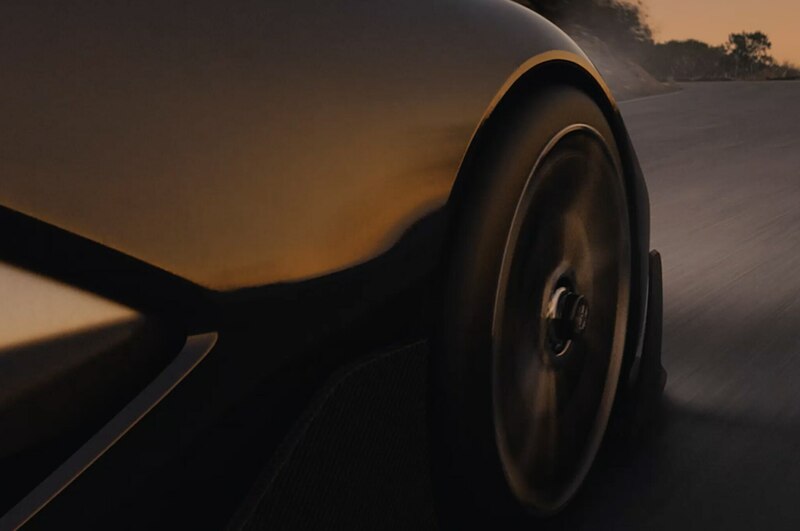 Carbon-fiber and composite bodywork helps keep weight to a minimum. 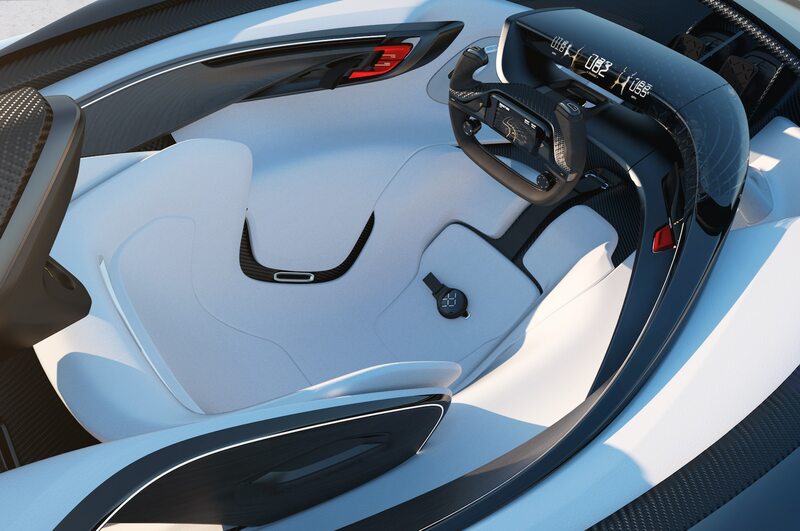 And the car will have all the hardware built-in for autonomous driving, if the driver so desires. 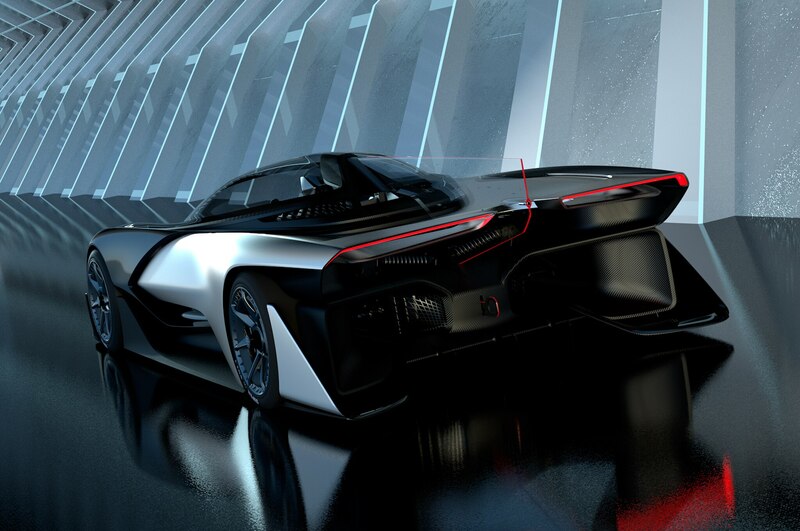 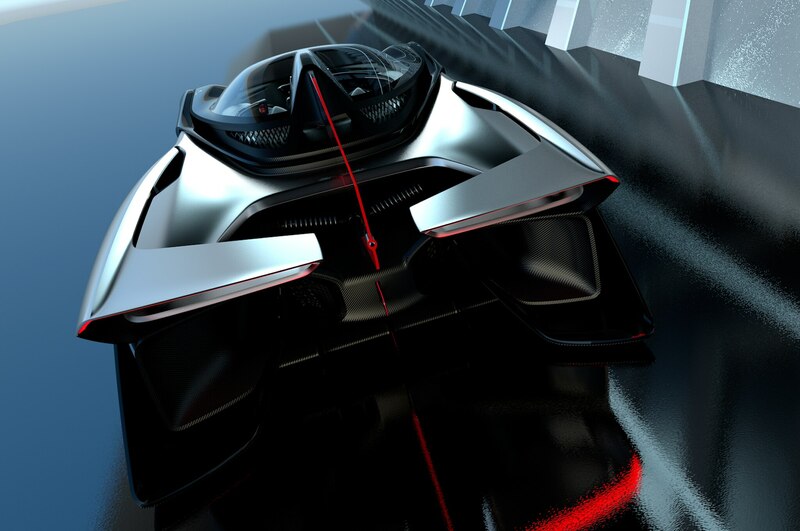 This concept car will not be produced. 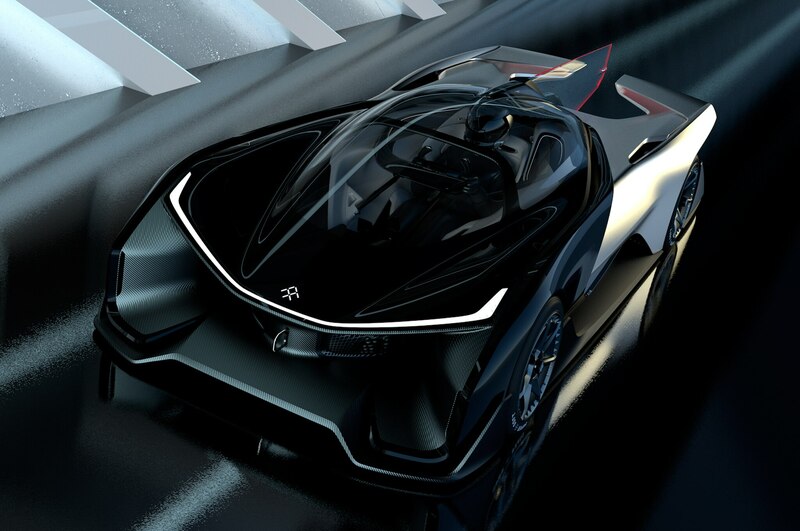 It does, however, ride on a version of the VPA chassis, showing just how flexible the platform is — it could, potentially, build an exotic racer like this just as easily as a family crossover. 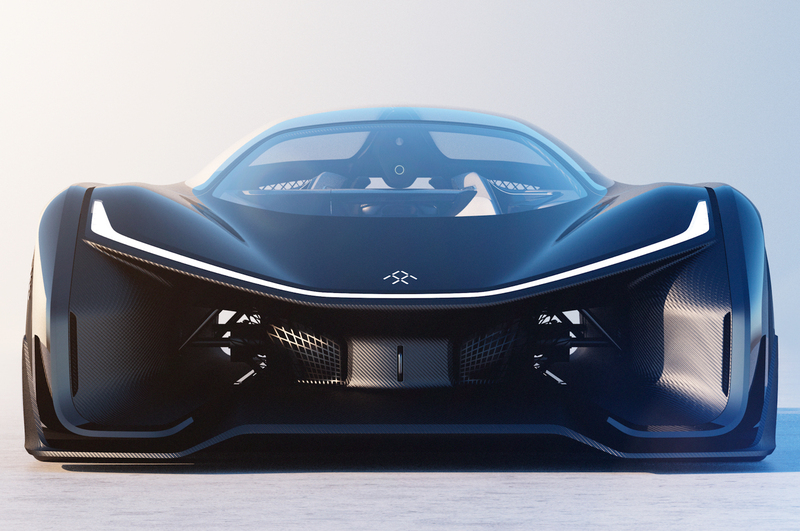 In the near term, Faraday Future plans to break ground on a brand-new manufacturing plant near Las Vegas within a few weeks’ time. 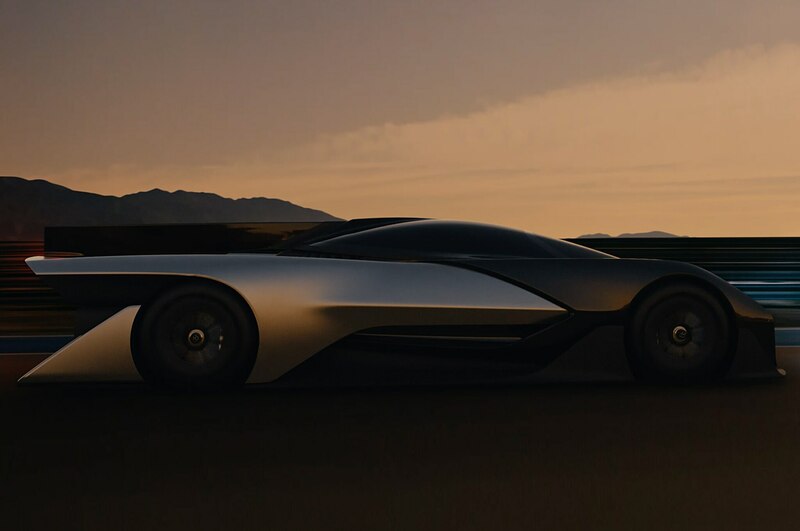 But Sampson says FF won’t start selling cars until the company can be certain it can provide the quality and performance its customers will expect, explaining why he gives the vague date of “a few years’ time” for when the first cars will roll off the assembly line. 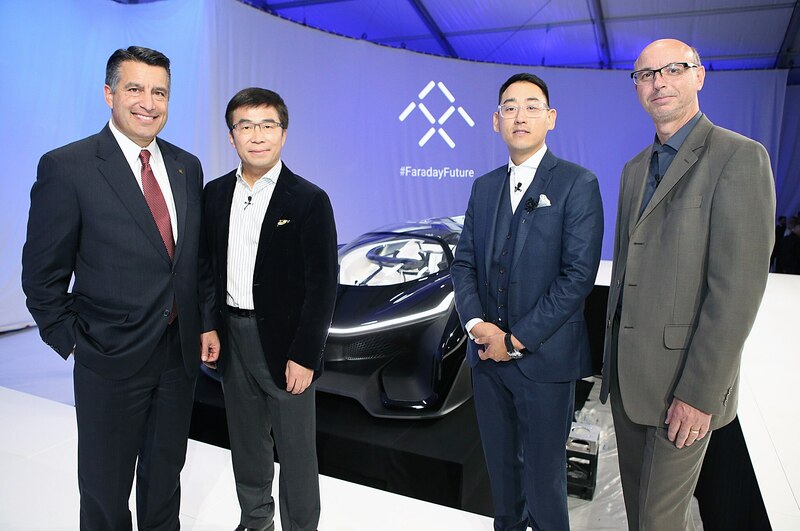 FF plans to invest $1 billion and create 4,500 jobs with its factory; tax incentives from the Nevada state government reportedly account for about $335 million. 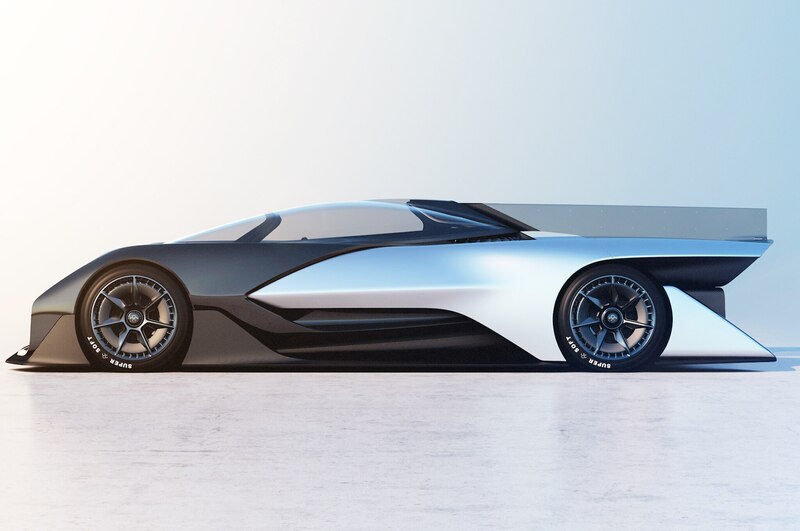 Ultimately, Sampson says FF is hopeful it can revolutionize the automotive industry in the same way that the first Apple iPhone shook up the cellphone market. 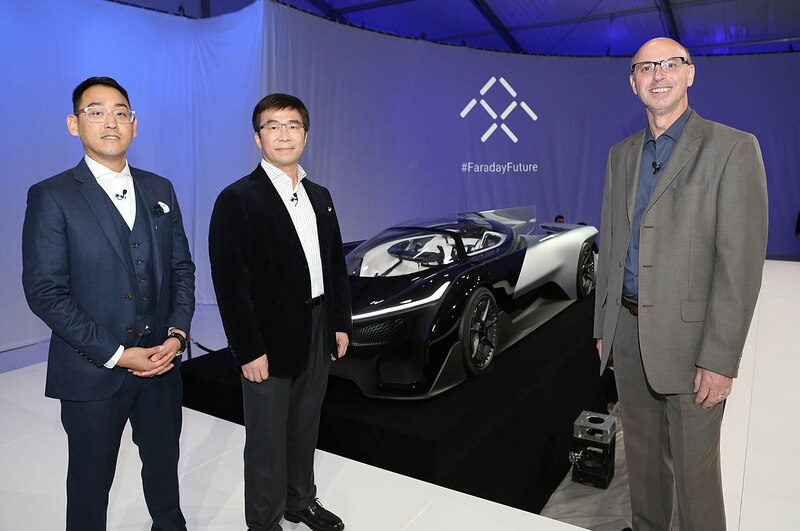 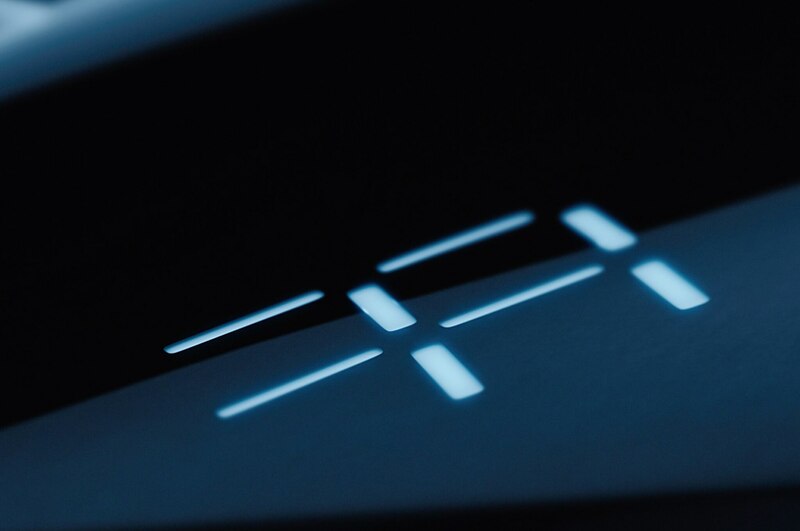 Stay tuned to see whether Faraday Future’s ambitious plans ever meet fruition.